Lapis Lazuli is well known for its ability to help us achieve mental clarity and spiritual peace. It will cleanse your mind, body and spirit of toxins and negativity. In times of confusion, this mystery solving crystal can also help us get to the bottom of the very thing that’s leaving us scratching our heads. Not only is this a beautiful crystal to look at, it can also help to emphasise the beauty in our lives and make us more thankful for our blessings. By carrying a Lapis Lazuli with you, you’ll become more aware of your surroundings and will receive regular reminders of life’s sheer magnificence. Whether you frequently meditate or you’re a complete beginner, Lapis Lazuli is a wonderful stone to accompany you during a meditation session. It will awaken your third eye chakra and help you go deeper into your meditation. Lapis Lazuli is also a great stone to use when you’ve reached crossroads in your life. You’ll be blessed with heightened intuition that can encourage you to venture down the most promising path. 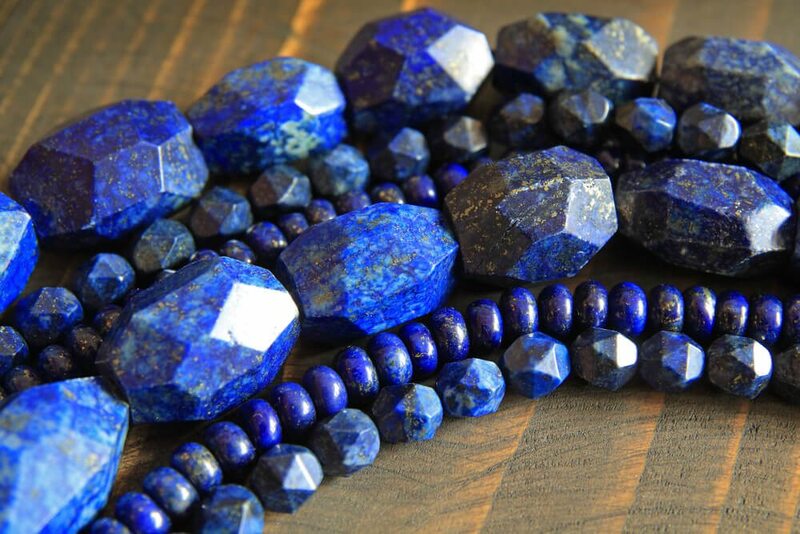 If you’ve been suffering from what’s known as ‘decision fatigue’, Lapis Lazuli can help you feel more energised and ready to make decisions authentically and honestly, without over thinking things or placing yourself under unnecessary levels of stress. Thanks to its intuition-boosting benefits, this stunning crystal can also help you determine whether someone close to you is being truthful or not. You’ll be able to detect ulterior motives more easily and identify the true meaning behind people’s actions. Although no crystal should be used as an alternative to medicine or professional health advice, Lapis Lazuli is believed to complement traditional medicines and aid our physical wellness as well as mental wellbeing. Bird Totems: What Are They And What Do They Mean For You?